Rosie Danvers’ first collaboration with Dave, was the first single taken from his highly acclaimed album ‘Psychodrama’, titled ‘Black’. The second Collaboration was the epic centerpiece of his album, the 11 minute rap about domestic abuse, ‘ Lesley’. Rosie orchestrated the track, opening with harp and then introducing strings and culminating in brass and woodwind.. creating tension and mood to help underpin the story line of Lesley and her tale of horrendous domestic abuse. ‘It was an absolute honour to work on this track. 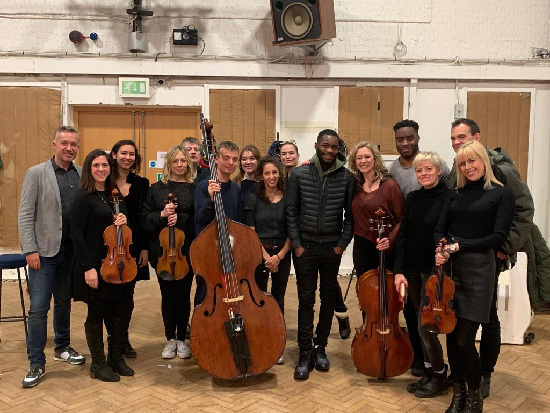 I always feel privileged to be allowed to listen to an artist’s very personal journey and add my strings and other instruments to help illustrate what is happening in the track. As always, collaborating with Producer Fraser T Smith, who is always SO much part of the music and vibe of the songs he has written and produced, helps me immensely with artistic direction. 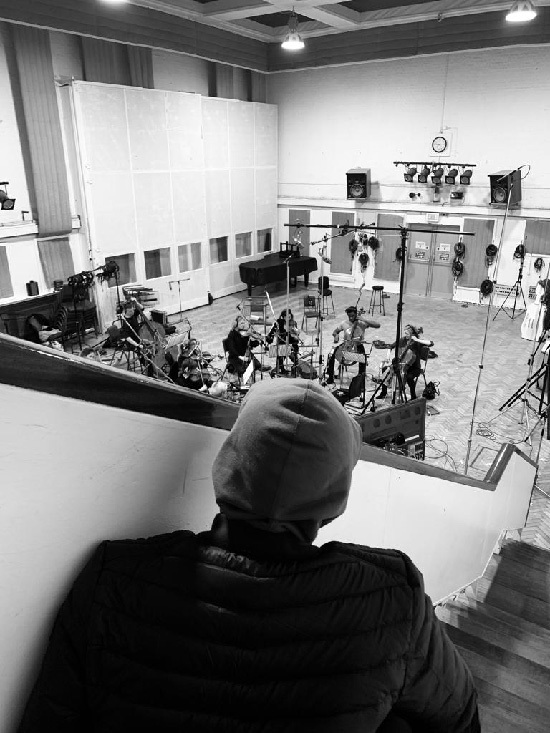 It was also incredible that we were able record at the legendary Abbey Road Studios, which lends its unmistakable energy and history to our recording. Dave: Psychodrama review – the boldest and best British rap album in a generation 5/5stars5 out of 5 stars.